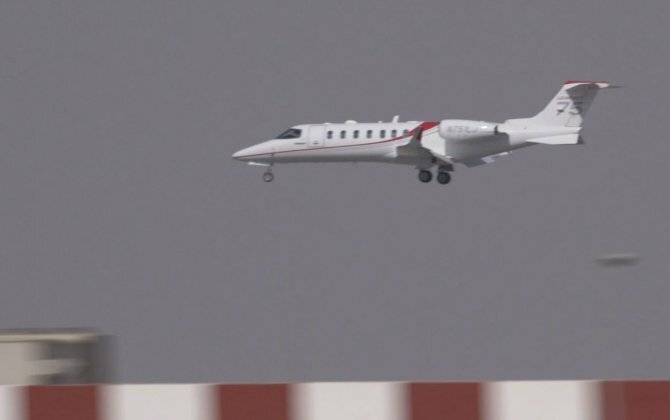 The Bombardier Learjet 75 business jet arrives at Dubai Airshow. 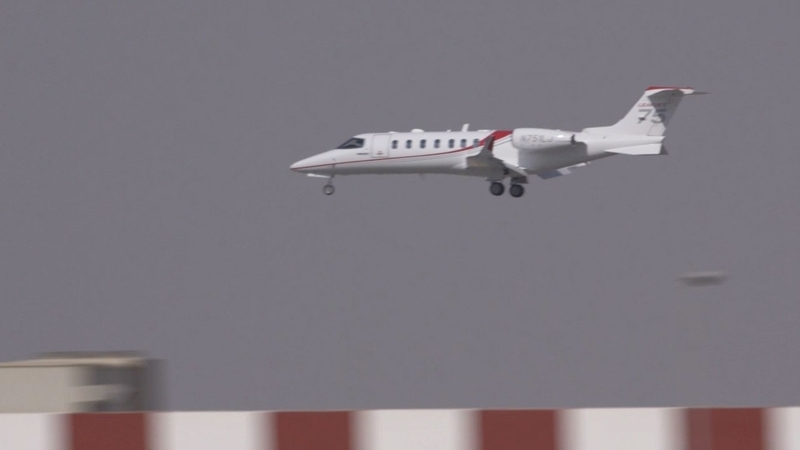 The Learjet 75 is the top-of-the-line aircraft from Bombardier's light jet division. Would you like to take a Royal Tour of the A380?